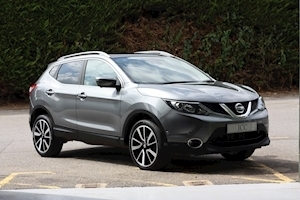 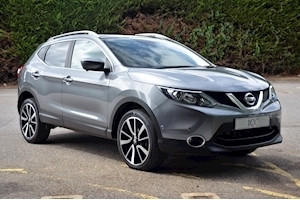 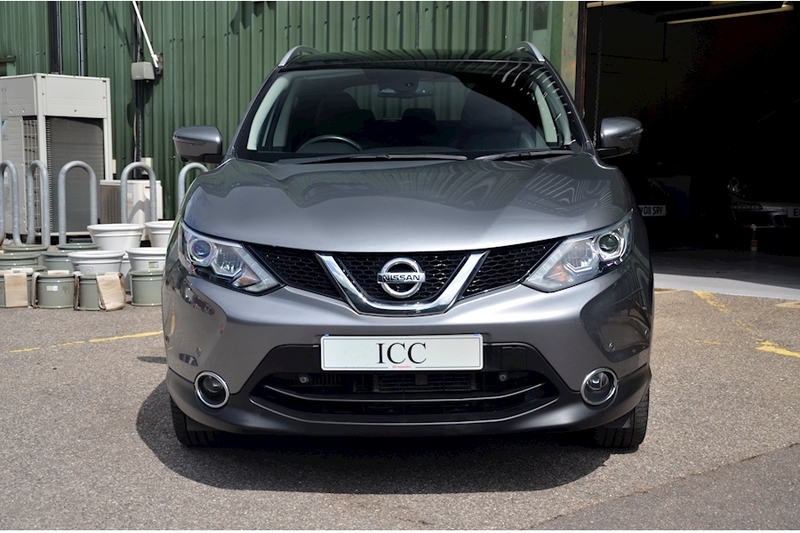 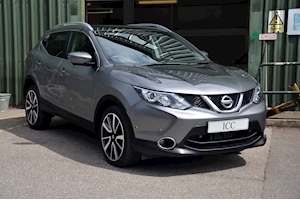 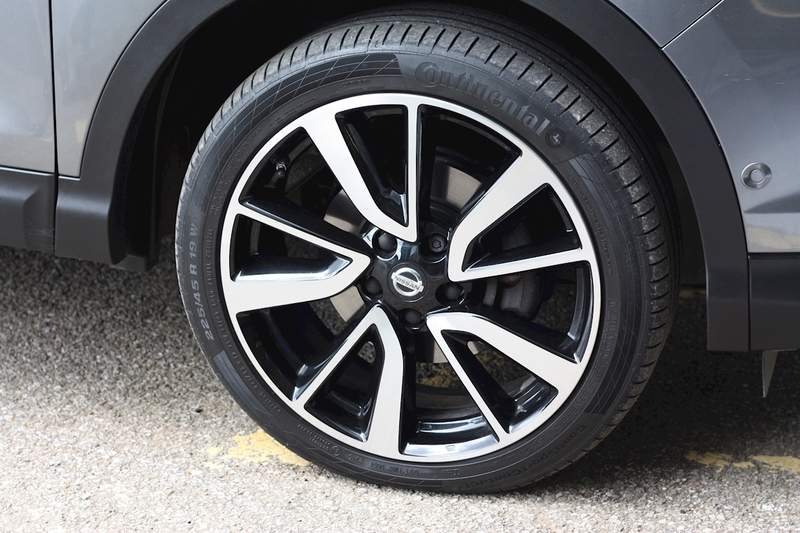 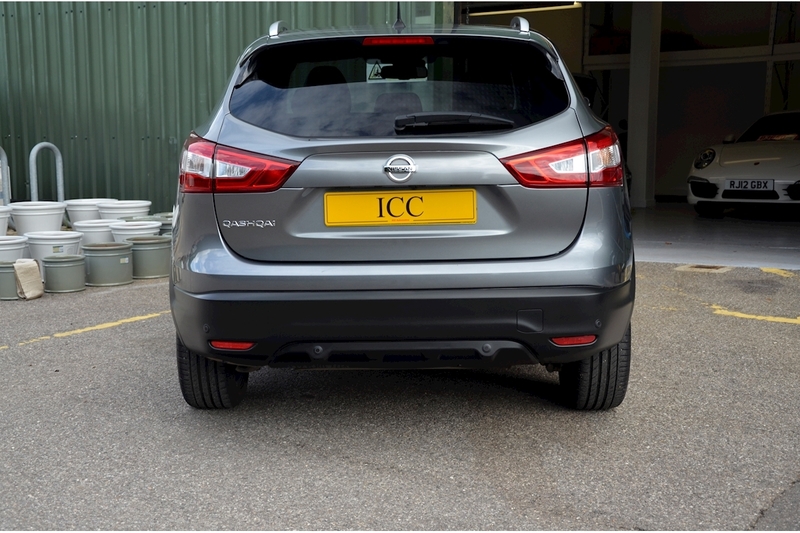 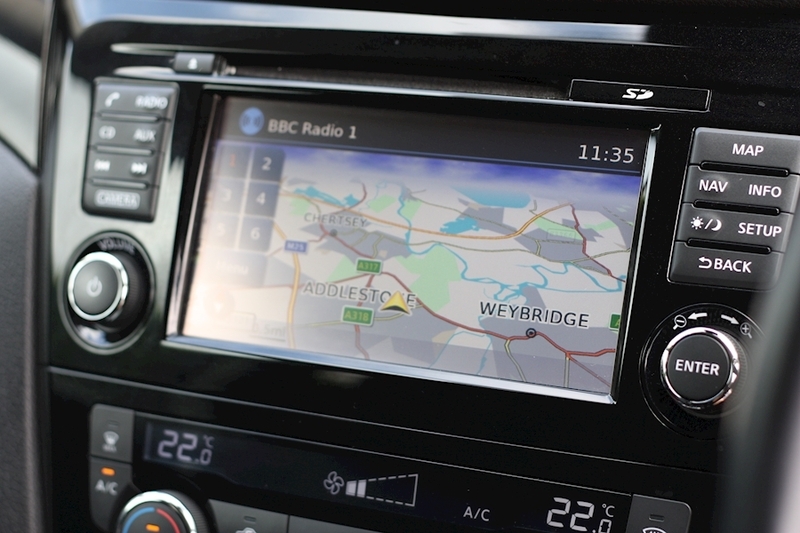 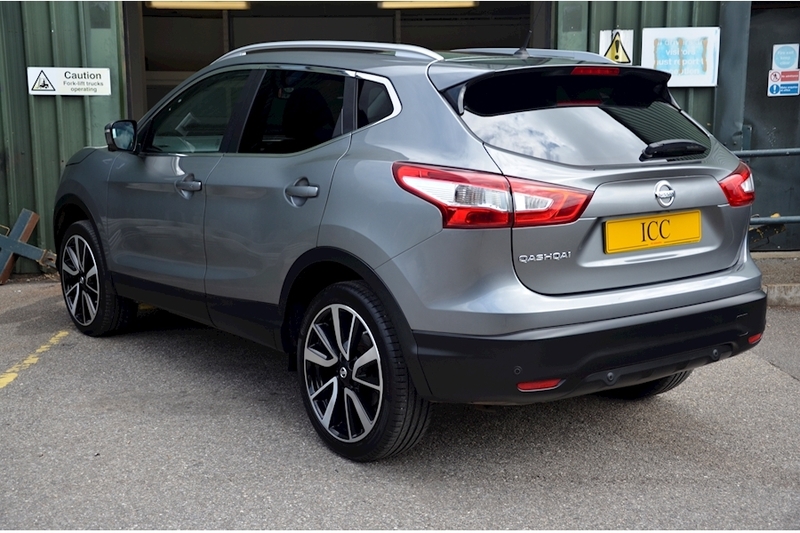 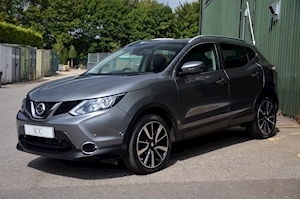 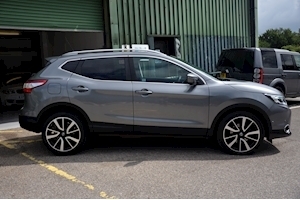 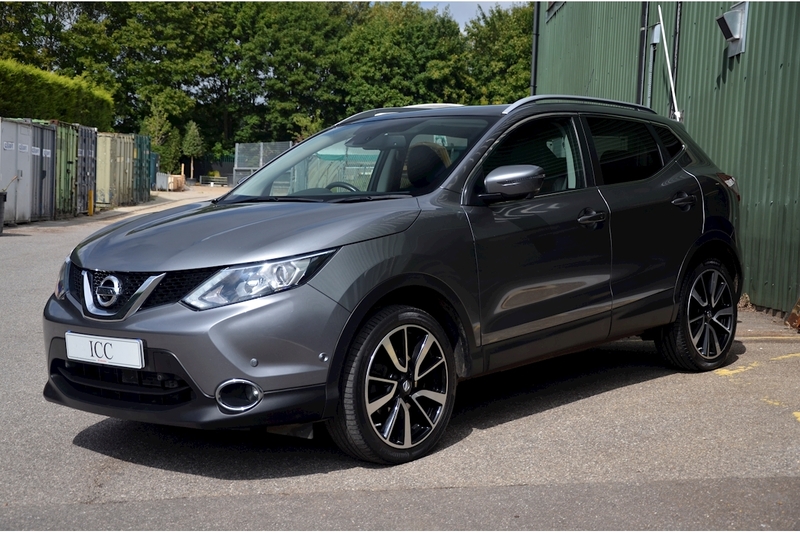 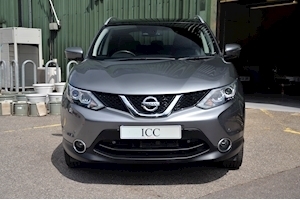 ICC a delighted to offer this fantistically well spec'd Qashqai at an incredible price. 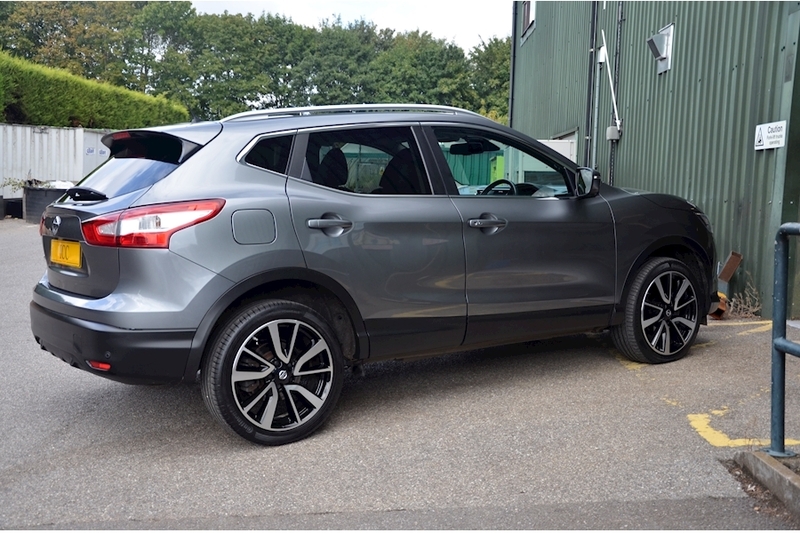 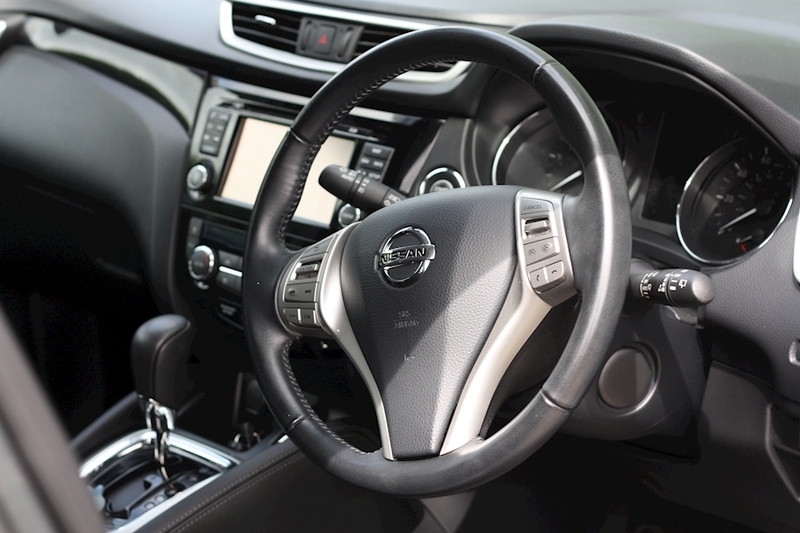 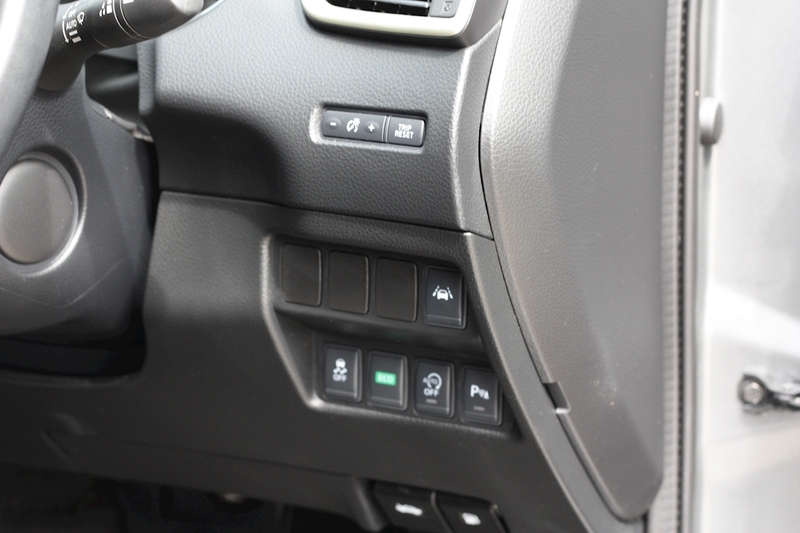 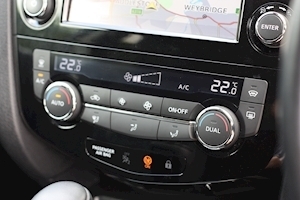 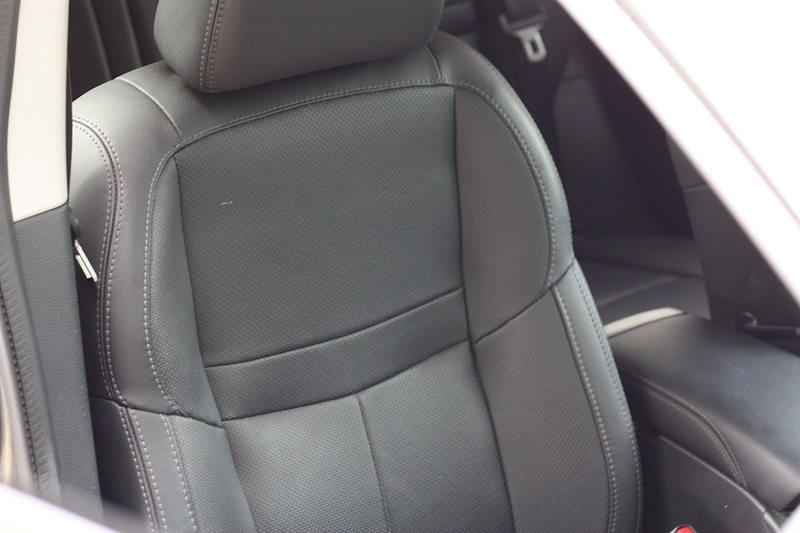 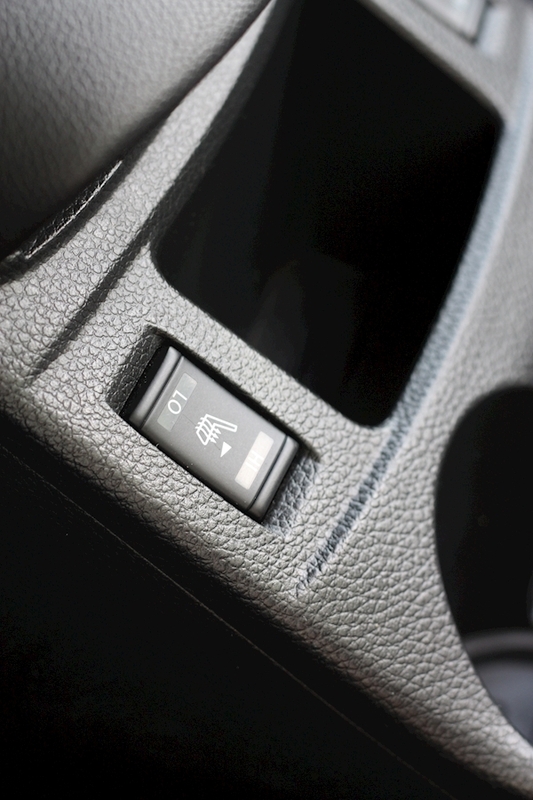 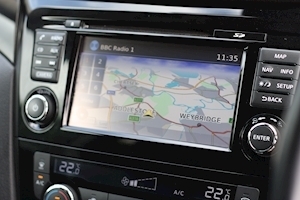 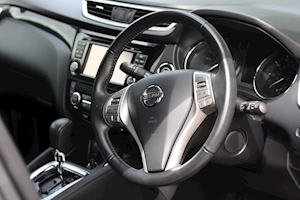 This two owner car has just about every possible option including blind spot warning, panoramic glass roof, cruise control, surround view cameras and much much more. 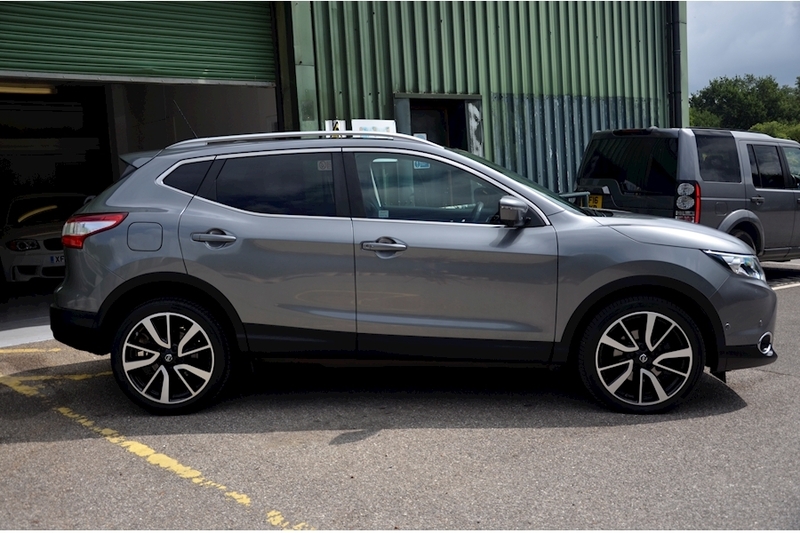 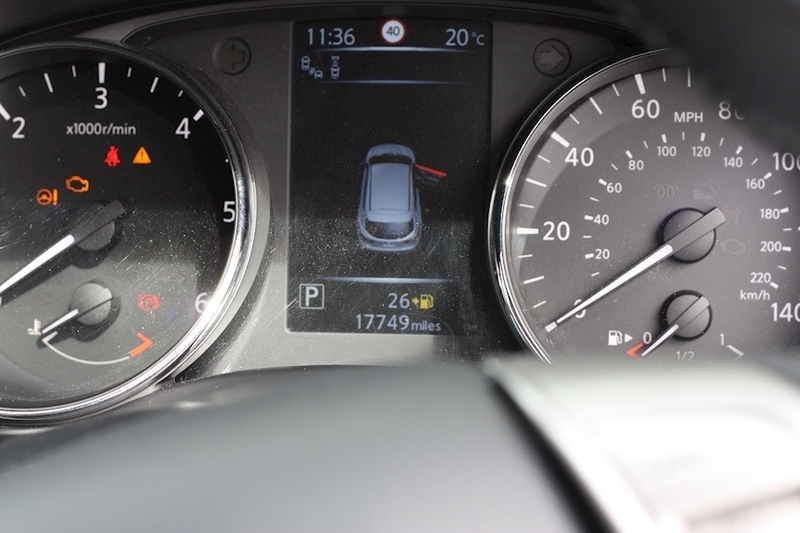 With less than 18,000 miles covered, nearly a full year remaining of the manufacturers warranty and the balance of the service pack this car wants for nothing presenting itself as a very sensible purchasing opportunity. 19" Diamond Cut Alloys, USB port, Tilt and Telescopic Multifunction Steering Wheel, Thermaclear Heated Windscreen, Electronic Brakeforce Distribution (EBD), Blind Spot Warning, Electric Parking Break, Moving Object Detection, Driver Attention Alert, Around View Monitor, Intelligent Park Assist, Balance of Manufacturers Warranty, Bluetooth Connectivity, CD Player, Climate Control, DAB Radio, Full Service History, Heated Seats, Hill Hold, Keyless Go, Leather Seats, Navigation System, On Board Computer, One Owner Car, Panoramic Sunroof, Privacy Glass, Reversing Camera, Stop/Start Button, Tyre Pressure Monitoring.